The year that adidas is offering to us is just crazy. With all this, adidas is showing their capacity and value, claiming year by year that it wants to lead the playfields. In this new pack there isn't any difference in terms of technical characteristics. 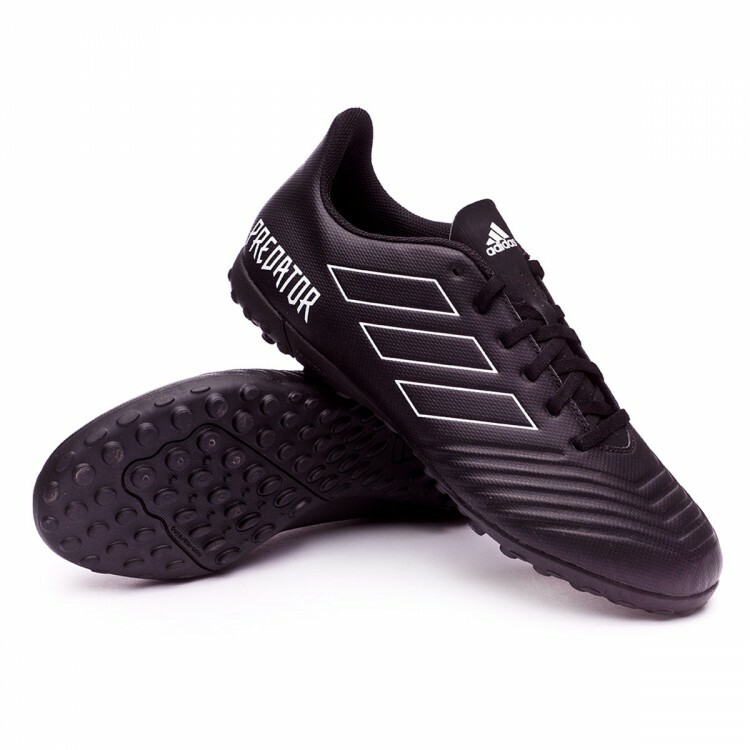 Nevertheless, the Germans have listened to the public demands and have manufactured totally back boots. 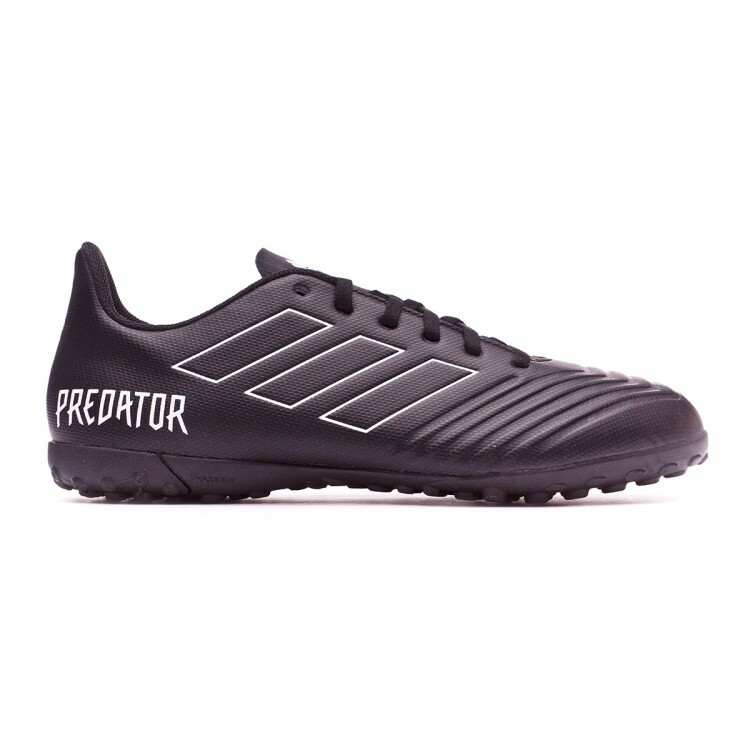 adidas has sought inspiration in those predators that dominate the darkness of the night, that attack to the most unwary preys and that take control with stealthy motions. 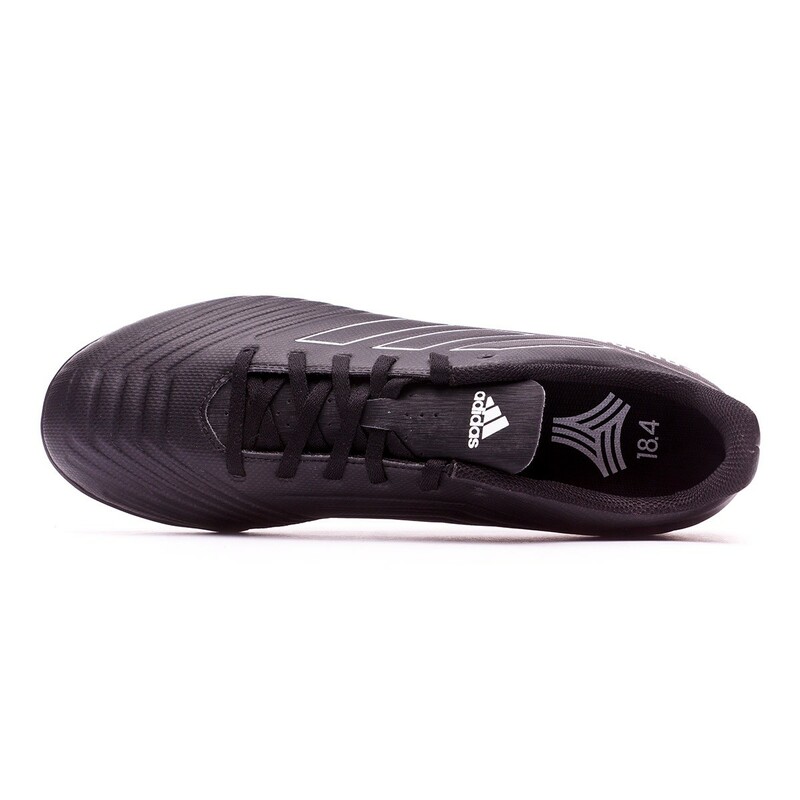 Personality and identity in the playfield with this new adidas Shadow Mode Pack. Manufactured with Primemesh elastic fabric and Predator Element thanks to the inner foam layers in the vamp. Primecut technology for the maximum fitting. 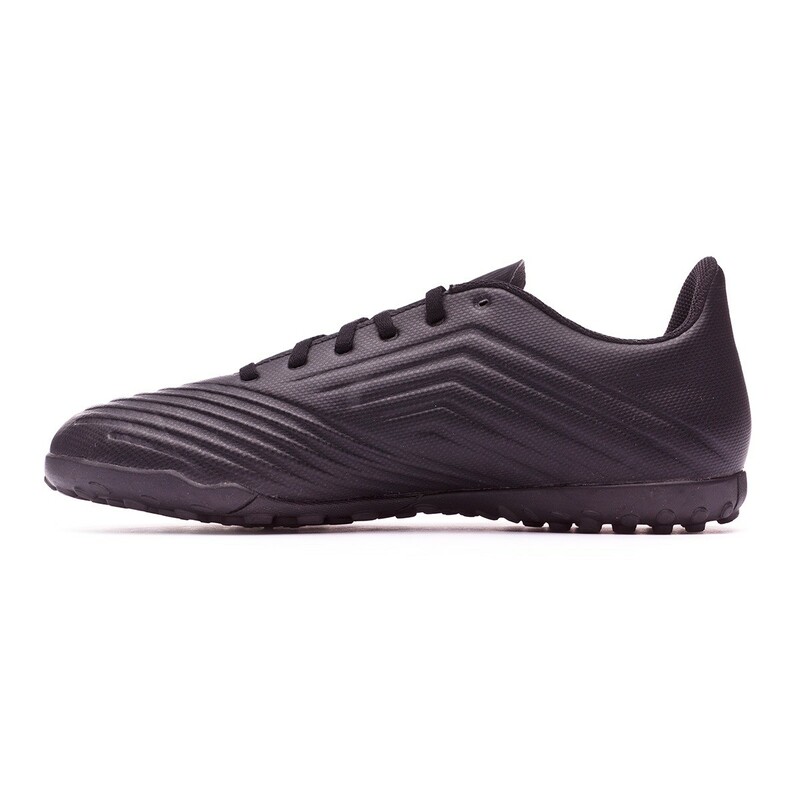 Low-tierboot, equipped with an EVA layer that covers the boot almost entirely in order to achievea perfect cushioning against any type of impact. 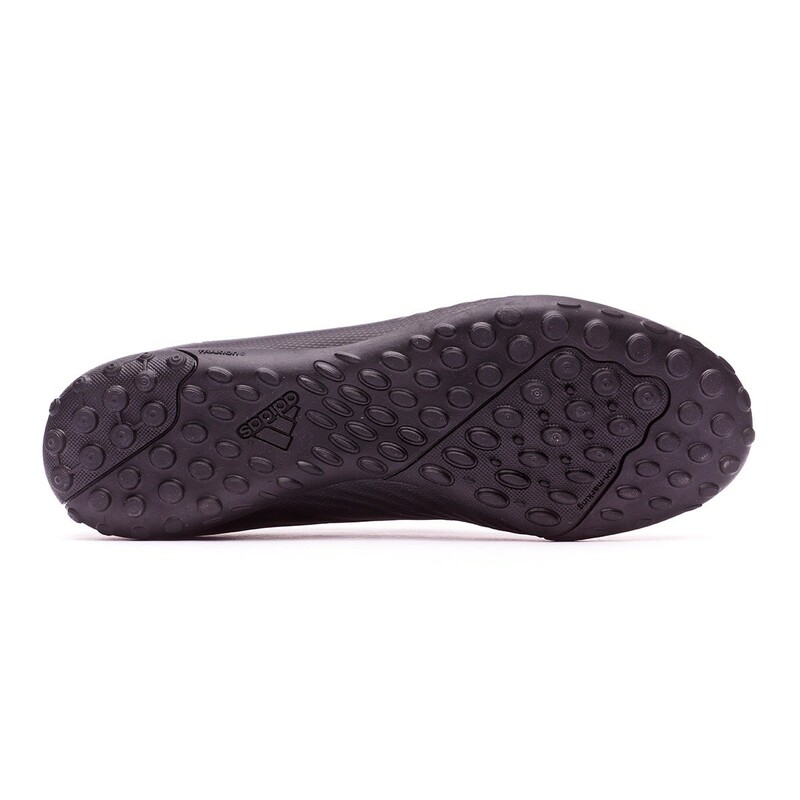 TURF stud outsole suitable for any generation artificial grass and for abrasive surfaces like turf, outdoor or even earth pitches. Suitable for artificial grass, turf and outdoor pitches like asphalt, concrete or earth.